The Gottman Institute has been around for over 40 years. Their research on marriage and relationships comes from their “Love Labs” and is pretty solid and world-renowned. Gil and Brenda share from a recent article from the Washington Post, June 2018, 5 Myths about Marriage that comes from the Gottman Institute. There were some common myths that we all believe, but there were a few surprises too! 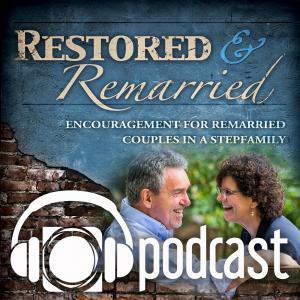 This is just another way for you, our listener to continue to learn about marriage. What conversations can you have about these myths? Which ones have you fallen prey to?